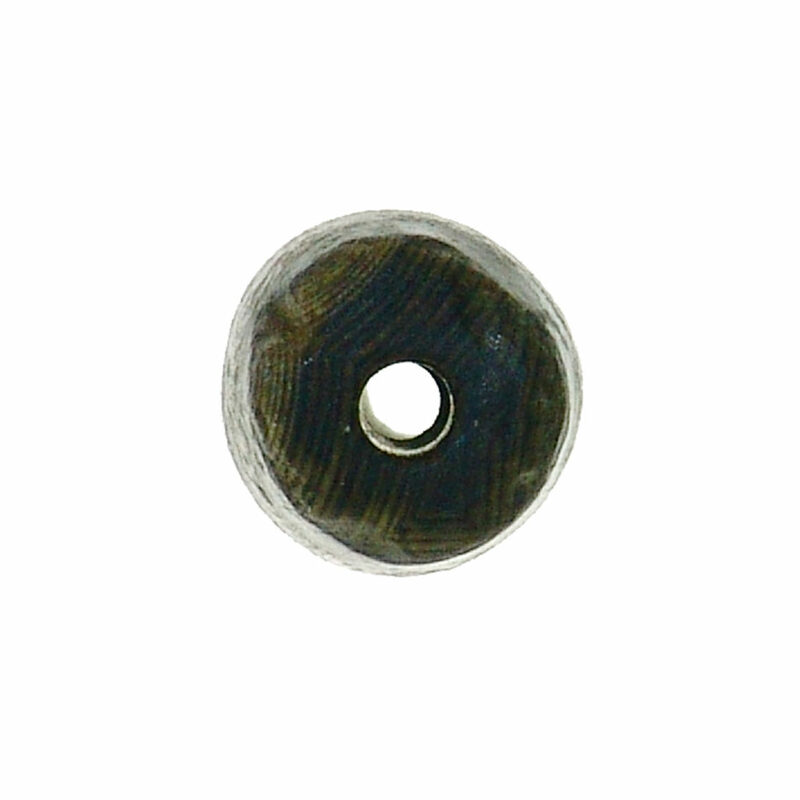 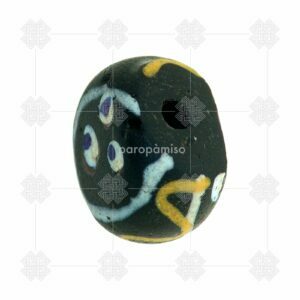 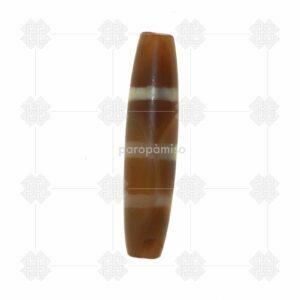 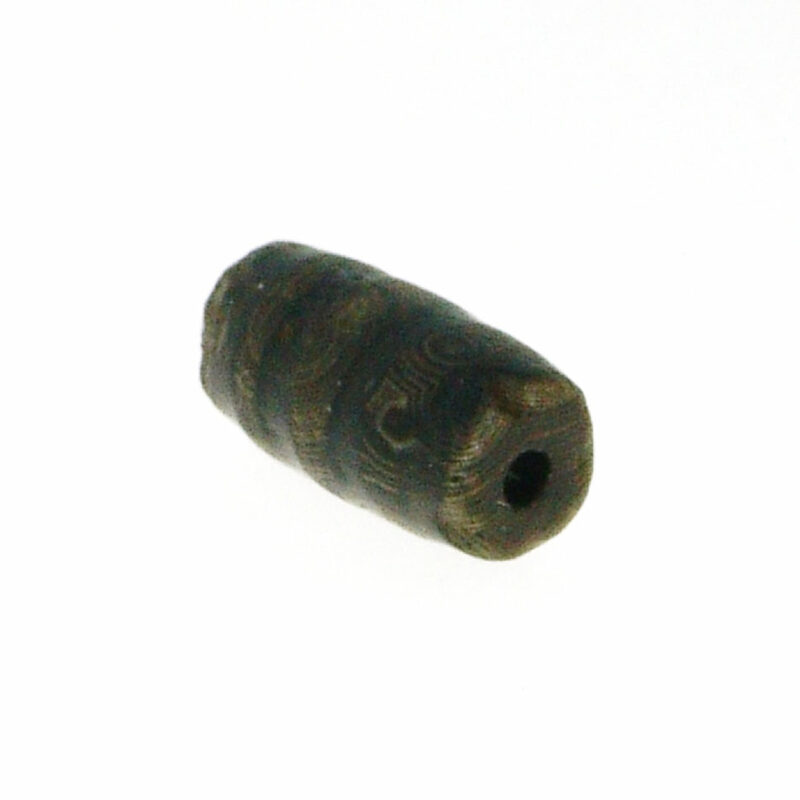 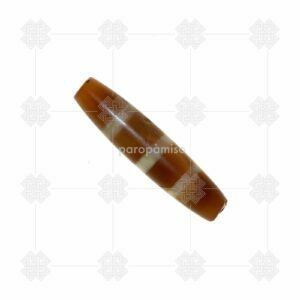 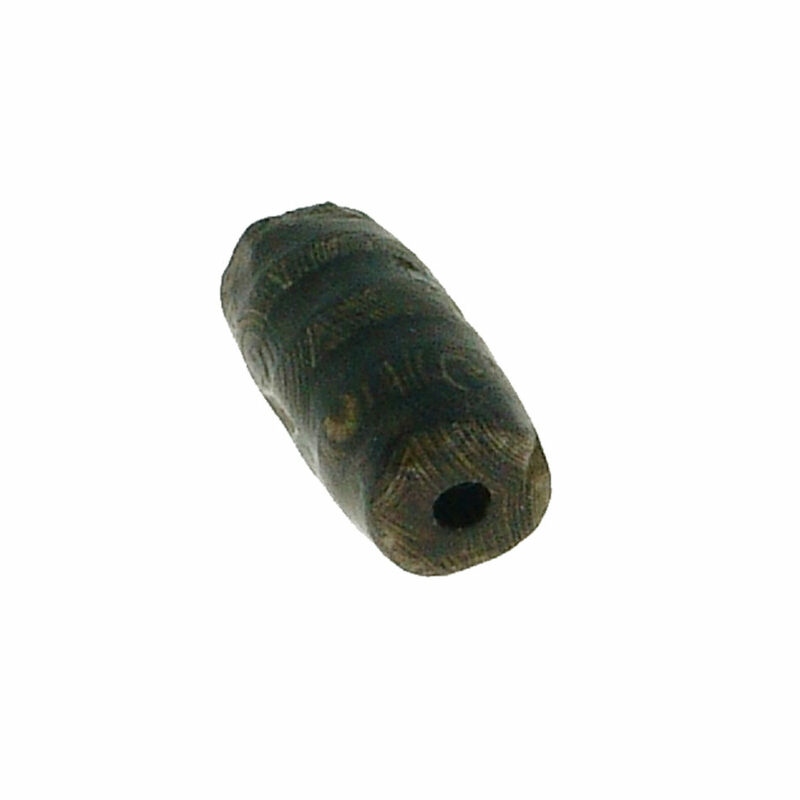 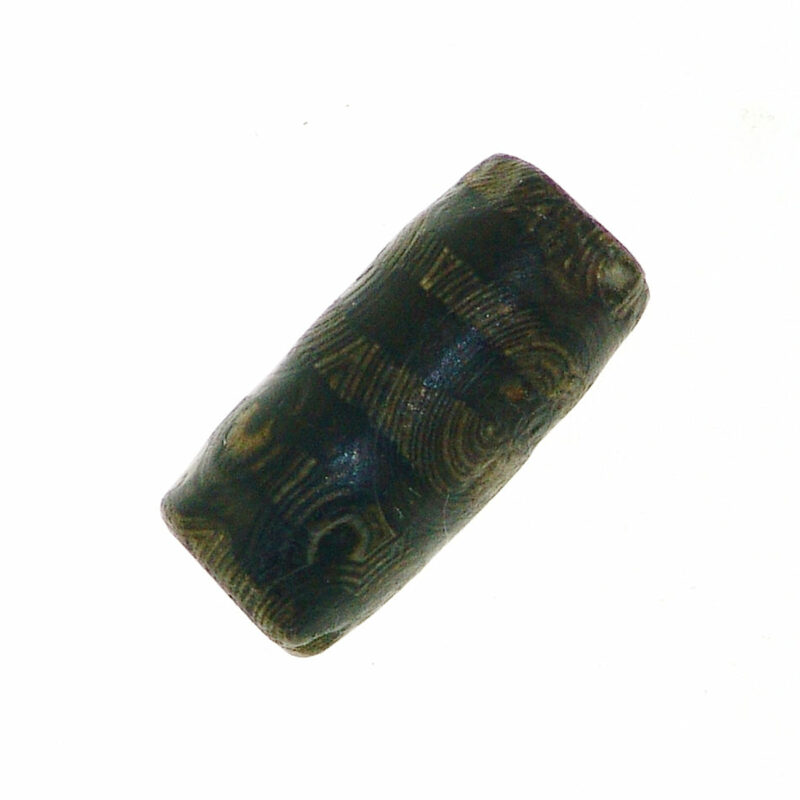 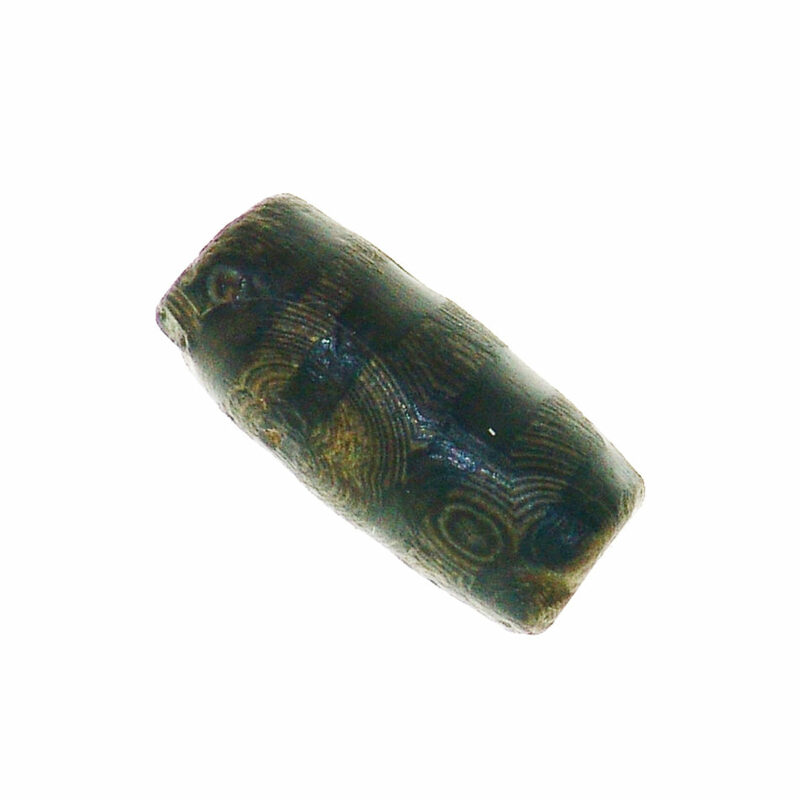 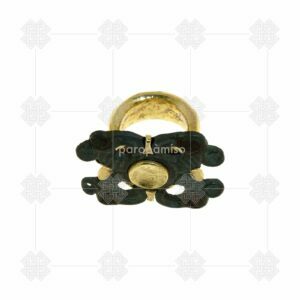 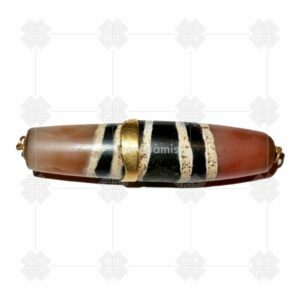 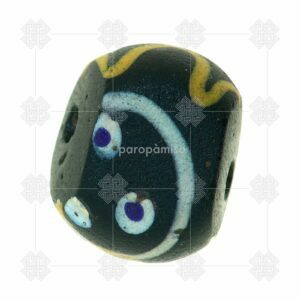 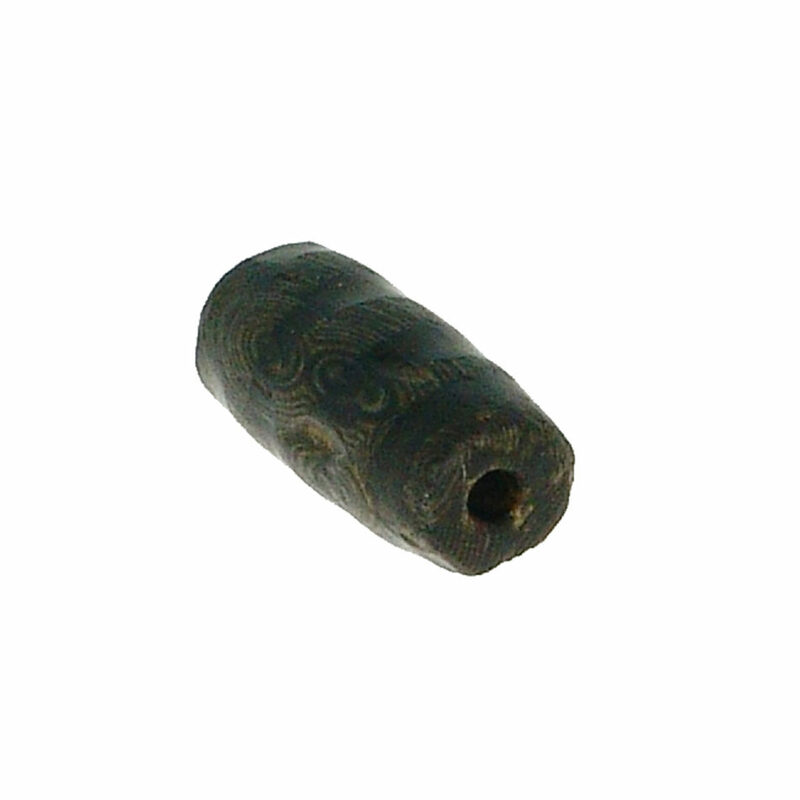 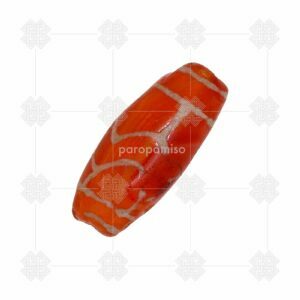 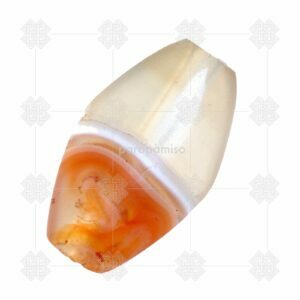 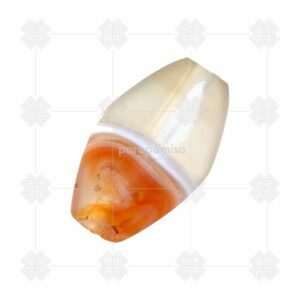 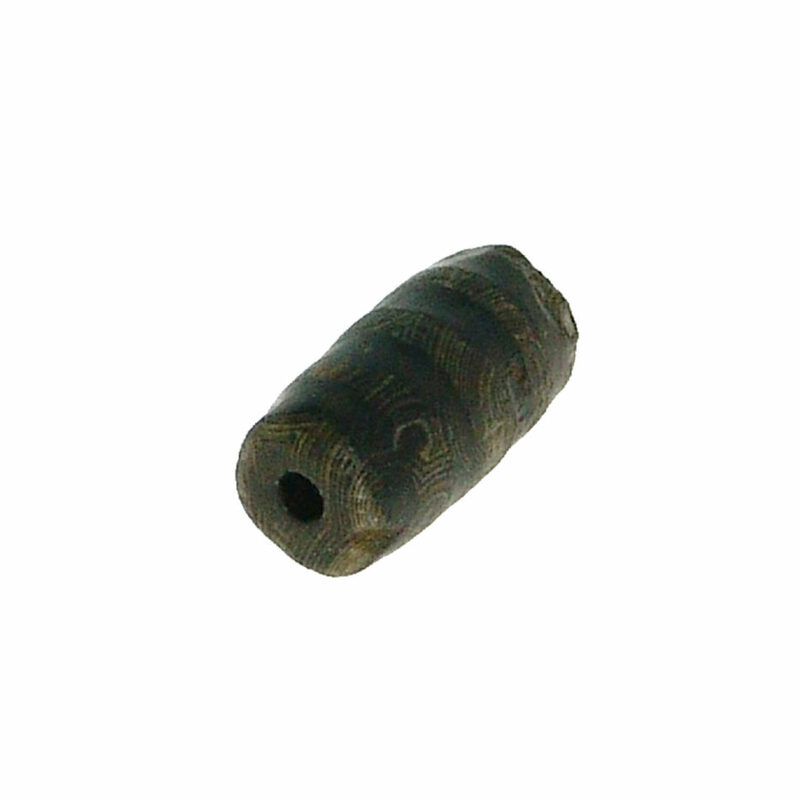 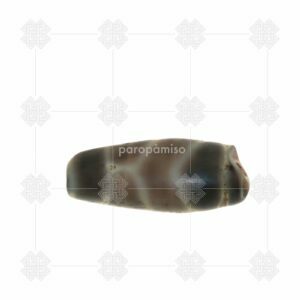 A wonderful and perfectly preserved agate bead, with natural “eyes”, and four etched (or, better, bleached) black rings, supposed to come from China – Tibet. 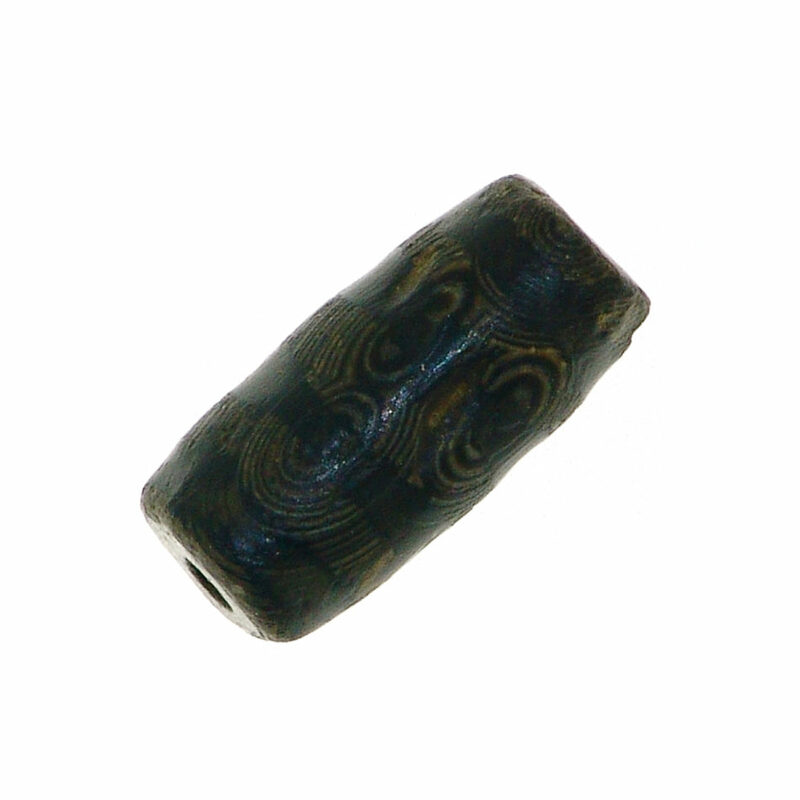 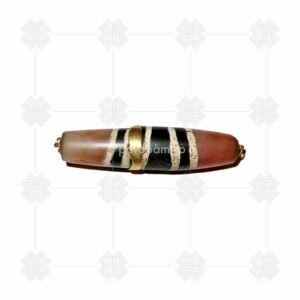 Age: not easy to classify: these beads are known since 500/400 BC. 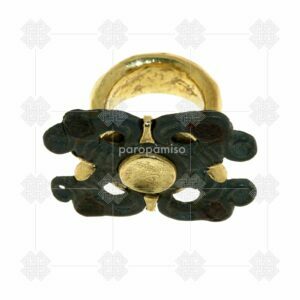 from Persia/Afghanistan to far East. 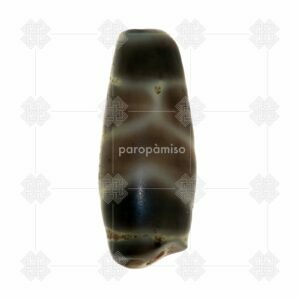 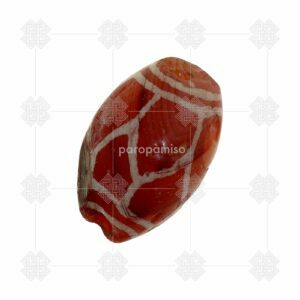 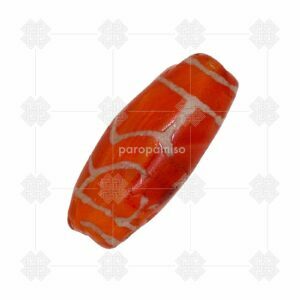 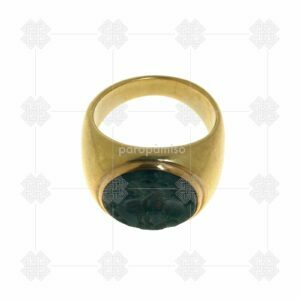 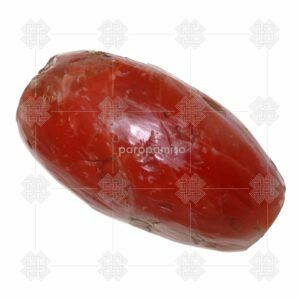 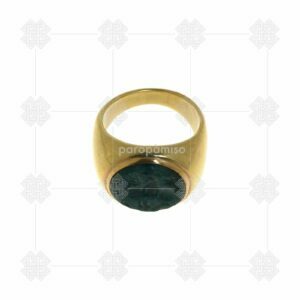 Please have a careful look to the pictures enlarged to discover the exceptional pattern. from hole to hole: 15mm.